WHAT’S IN YR FRIDGE, Desiree Klein? Desiree Klein is a fashion designer hailing from Germany who alighted in Los Angeles three years ago with her husband, Canadian musician Mocky. 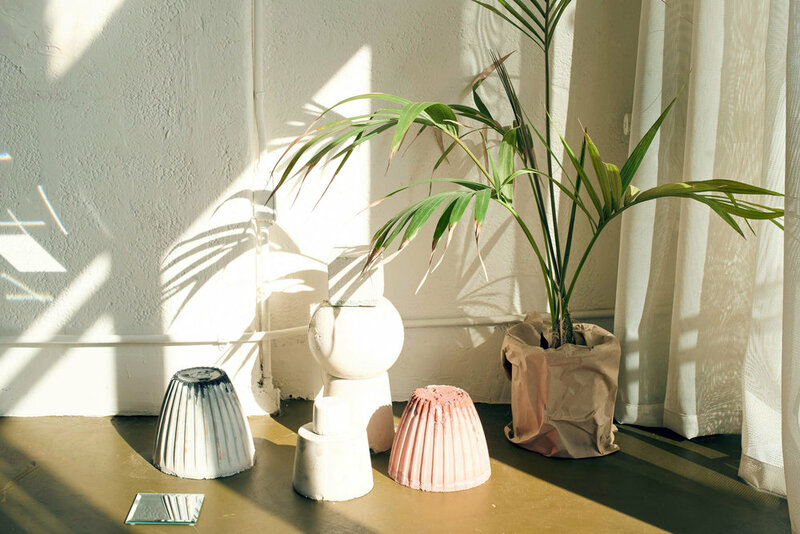 Her recently opened brick-and-mortar store, DESIREEKLEINSTORE, is an agreeable landing place for young European designers. In addition to hosting her own line, DESIREEKLEIN, and occasional festivities and art shows–and is a welcome breath of Berlin in this unassuming corner of Los Feliz. Basking in Fernweh, we asked Desiree: what is it that brings you joy, what fills your view? The place that is most important to me right now is my first flagship store in the US, DESIREEKLEINSTORE, in Little Armenia. Next to my own line DESIREEKLEiN, we carry a careful selection of fellow Berlin Designers. I designed and constructed the interior of the store and I love being able to experiment and create the whole space. 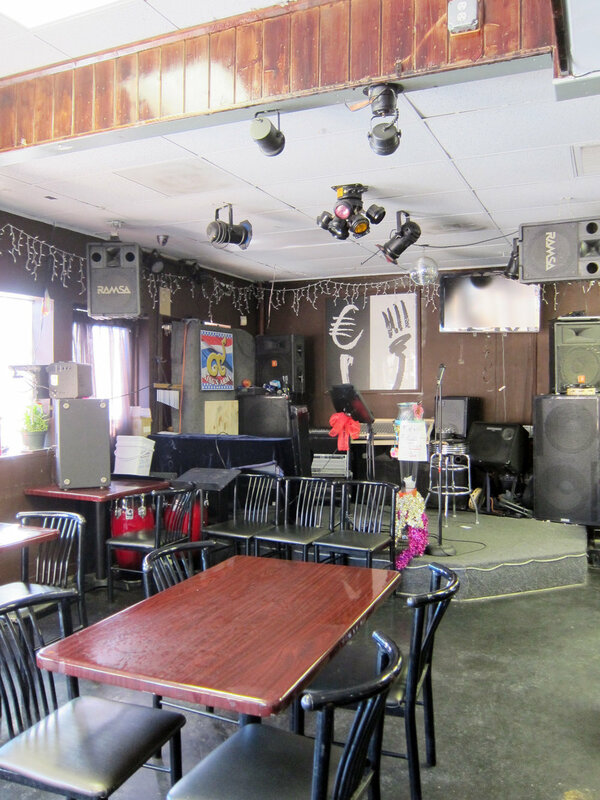 My favorite lunch place that is in walking distance is a Thai place called Kruang Tedd, next to Jumbo’s Clown room. The food is delicious and they have a karaoke stage, in case the take-out wait is too long. A lot of the designers at DESIREEKLEINSTORE are dear friends of mine and i am able to do projects with them, like this amazing cotton throw with HUI HUI. They design unbelievable silk prints. www.hui-hui.de. A monthly jam session at the Ace Hotel with some of LA's finest musicians and very special guests, hosted and led by my husband Mocky. Every second Wednesday of the month, great night, you never know who's in town to join in, I've seen the likes of Feist, Kelela, Moses Sumney, and Liane Lahavas so far! 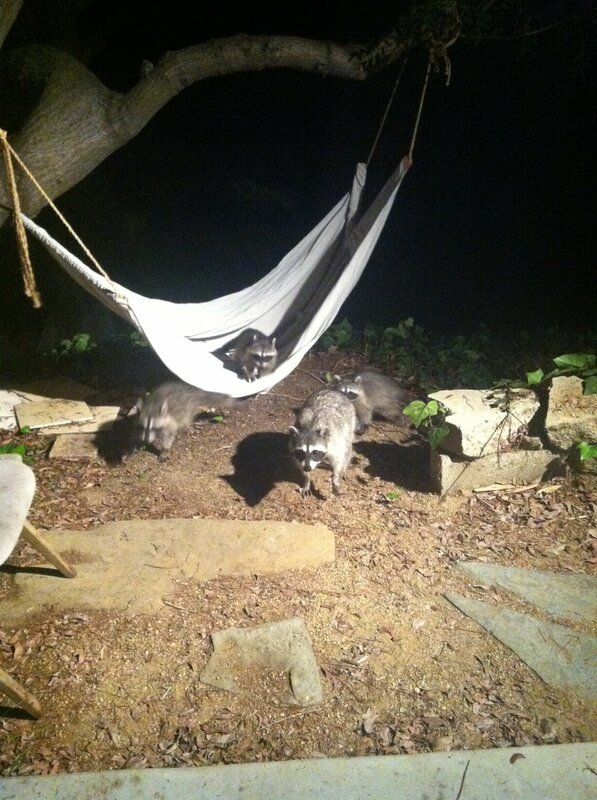 Racoon parties in my garden in Silverlake. 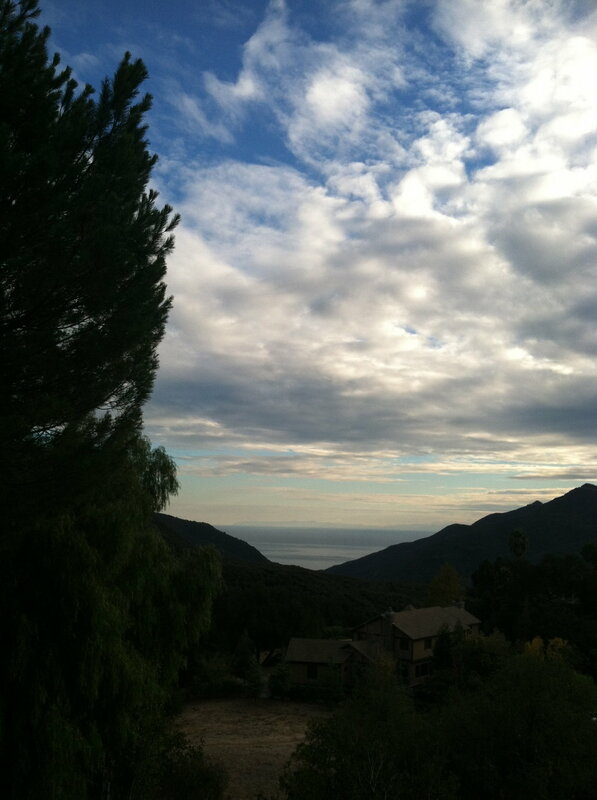 Our good friends the Kitchings live in Topanga Canyon. This is the view from their terrace and it makes me cry every time. 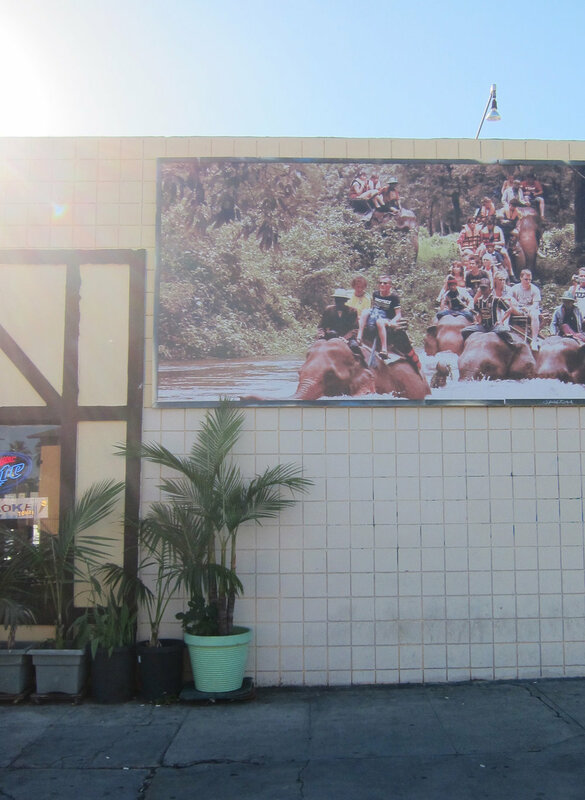 Charlie Kitching also runs one of my favorite Galleries in LA, Ambach and Rice. We moved to LA three years ago from Berlin, Germany with only two suitcases. We've assembled quite an eclectic style of furniture, sometimes it works!